This page pulls together the links for Spanish activity reviews. Ranging from a sedate cooking class near the beach in Valencia province to a rough and ready 4×4 route in the ‘badlands’ of rural Granada. Read our experiences of activities in Spain. Seafood Cooking Class at Hotel La Gastrocasa – Valencia – over on Only Spain. 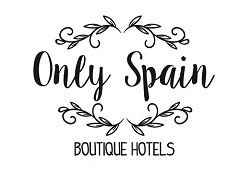 Read about some of the lovely hotels around Spain we’ve had the pleasure to have experienced. If you want to be featured on our review pages just get in touch via our About page or read our Press Kit page to get to know us better.